To enhance communication between families and schools, Elk Island Public Schools (EIPS) has recently developed a Communication Protocol for Schools document to provide a framework for communication between the school and our families. The purpose of this document is to guide, manage, and improve home-school communication by offering a standard format, structure, and sequence for regular, ongoing communication. The document is a useful tool that outlines how schools within EIPS use a variety of communication formats, such as face-to-face meetings, email, Synrevoice, and social media. It also provides a process for parents or guardians to use if they need to bring forward a question or concern. We encourage families to review the document so they know what to expect and what we expect of families. As communication changes, this document may also evolve. 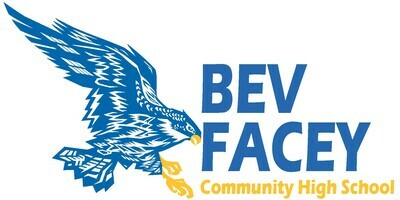 Bec Facey Community High School will work to keep parents informed as any processes evolve and change. The full EIPS Communication Protocol for Schools document is available by visiting http://www.eips.ca/parents.